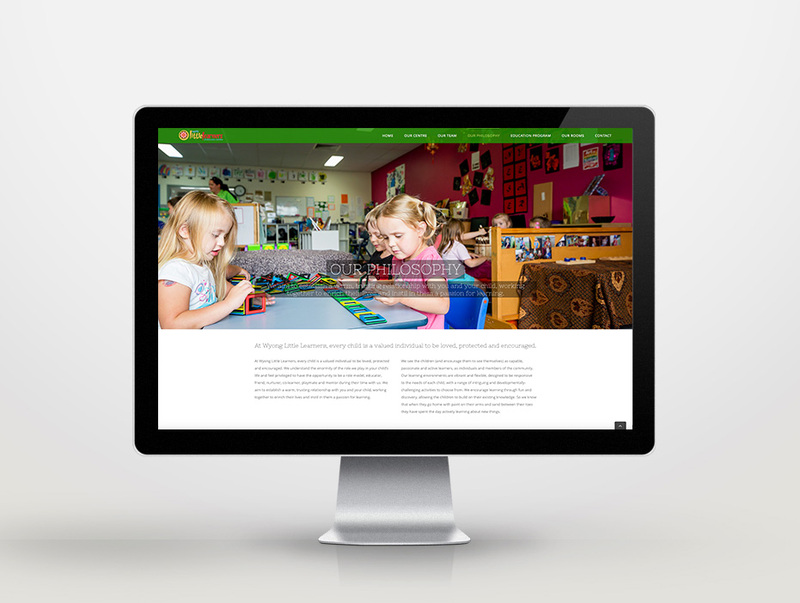 Wyong Little Learners approached us to create a fun, family friendly WordPress website responsive to all desktop, tablet and mobile devices. 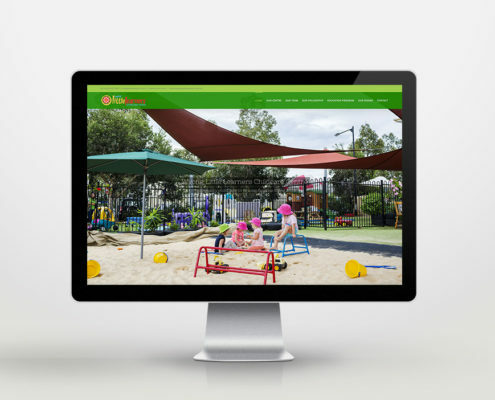 Wyong Little Learners encourage learning through fun and discovery, allowing the children to build on their existing knowledge. 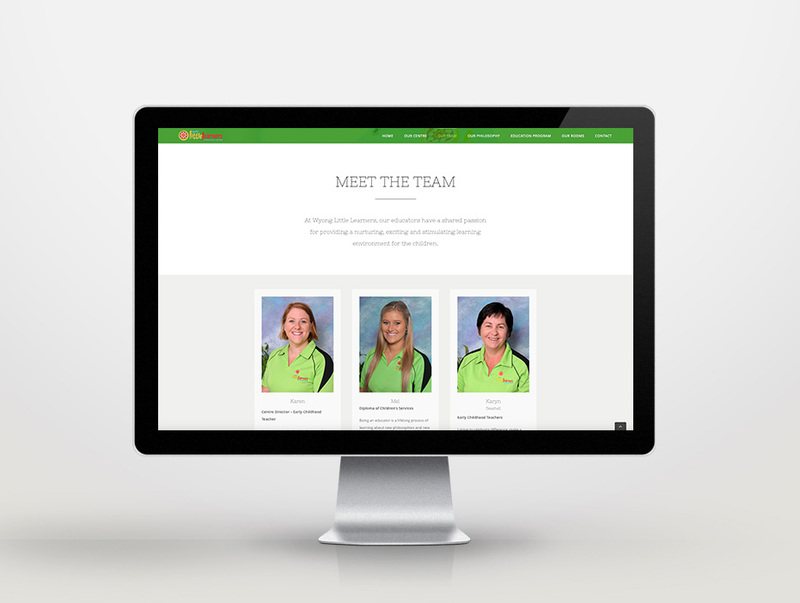 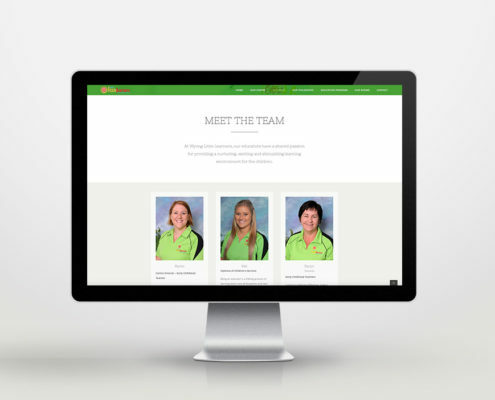 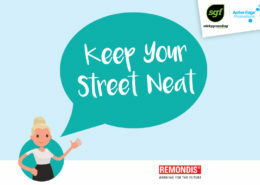 Work with Wyong Little Leaners to design and develop the right website for their target market. 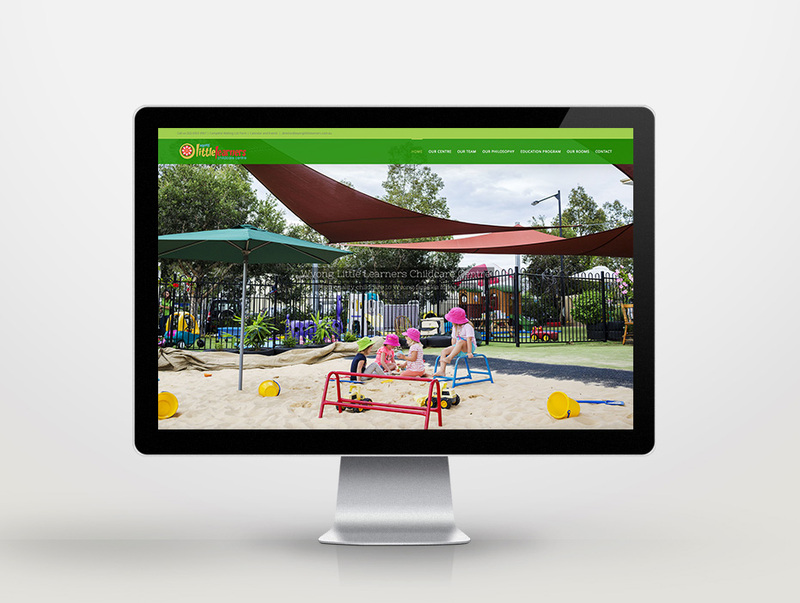 This covered parents in the Wyong region who are looking for local childcare for their kids. 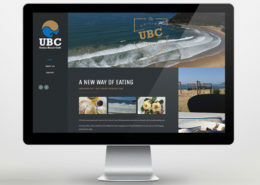 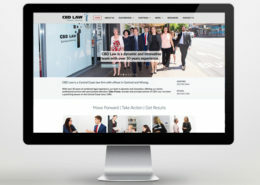 The new website design included engaging images of the building, rooms and facilities.